Posting may be erratic or non-existent over the next few weeks, so I thought I would leave you with this: my new novel. 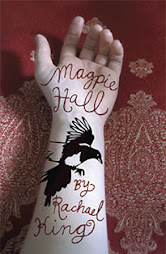 It's called Magpie Hall, and will be released by Vintage (Random House) in November in New Zealand. International editions TBC. 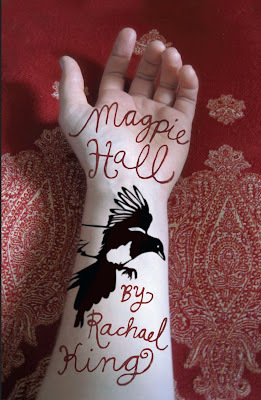 If you like old country houses, tattooed ladies, taxidermy, cabinets of curiosities, gothic Victorian novels and (possible) ghosts, then I hope this one's for you. 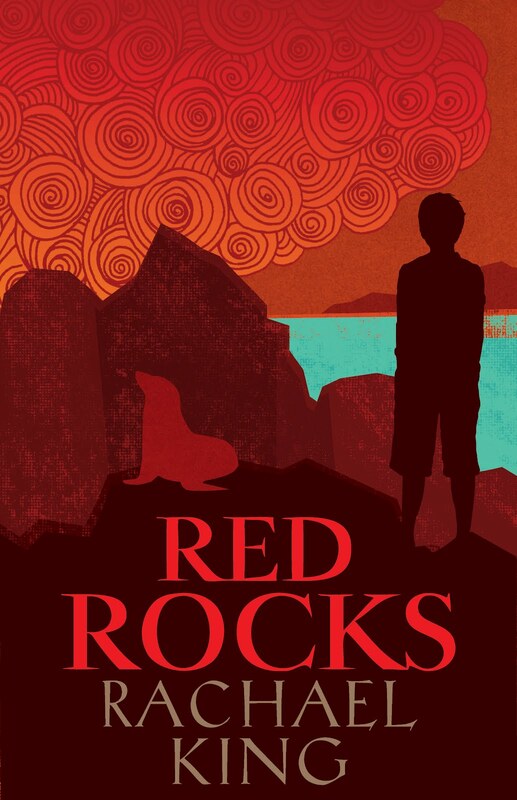 The cover design is by multi-talented Sarah Laing. I started this blog at the same time as I started this novel, so the blog has been my diary of a novel, really, documenting all the highs and lows and the thought processes that went into it. Once I'm back online, I might report on the process of having the novel published. It is edited; the next step is to go through the proofs in a few weeks' time. I'm excited. And a little scared. I have been following photographer Jonathan Ganley's photo-blog for a while now as he posts his photos of bands from the '80s and '90s - a great nostalgia trip for anyone who was in the music scene or just went to gigs in that period. The latest photos are from 1990 and feature the Cakekitchen, the band I played in as a young 'un (started when I was 17, finished when I was 19, not long after these pictures were taken). This particular gig I remember as being one of the highlights of my musical career - we packed out the Basement theatre and it was hot and sweaty and we played well. Look how serious we look! Look at my gorgeous Musicman Sabre bass! Even though I was only 17 when I started with the Cakekitchen, it was the third band I'd been in, and I went on to play in three more after that, before I sold my bass guitar and bought my first laptop, swapping one creative endeavour for another, I suppose. But I always knew that music was a hobby for me, whereas writing was what I really wanted to do. We recorded an EP and two albums in that line-up (CDs can be found here and here; the single, Dave the Pimp can be found on the Flying Nun box-set and on the Flying Nun video compilation DVD); drummer Robert Key and I left that year and Graeme Jefferies headed off to Germany where he recruited new band members and continued the Cakekitchen project until this very day.